Monochromatic flower arrangements sound more intimidating than they actually are. Generally they’re done in various shades of the same color, with a mix of different flower shapes and sizes. 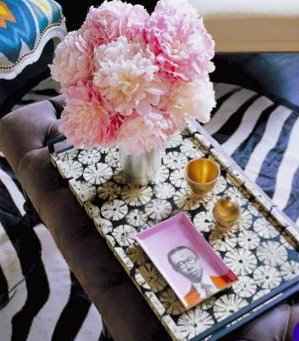 Depending on the vase you use and the area you choose to display them, monochromatic combos can feel modern or eclectic, formal or casual.